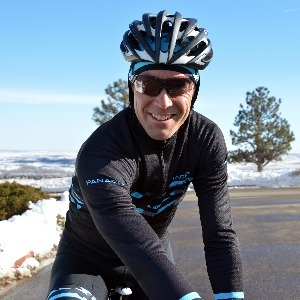 Over the past 25 years, I have coached athletes to multiple State and National Championship titles in the disciplines of Road, MTB and Cyclocross. I have worked with all levels of individual racers from novice to professional and have coached collegiate, club and amateur teams. I have been involved in the sport of competitive bicycle racing for 30 years. As a professional coach, I am continually monitoring the science for new advances in exercise physiology, nutrition, and training techniques. My coaching approach blends the "tried-and-true" techniques with emerging methods and technologies to help my athletes reach their potential and achieve their goals. To that end, I try to make use of any legal tool or technique that is useful. Accordingly, I rely on power and heart rate when available, but also pay special attention to each individual athlete's subjective perception of effort, fatigue and performance. Success. Coach Jeff Winkler has been notified of your message.